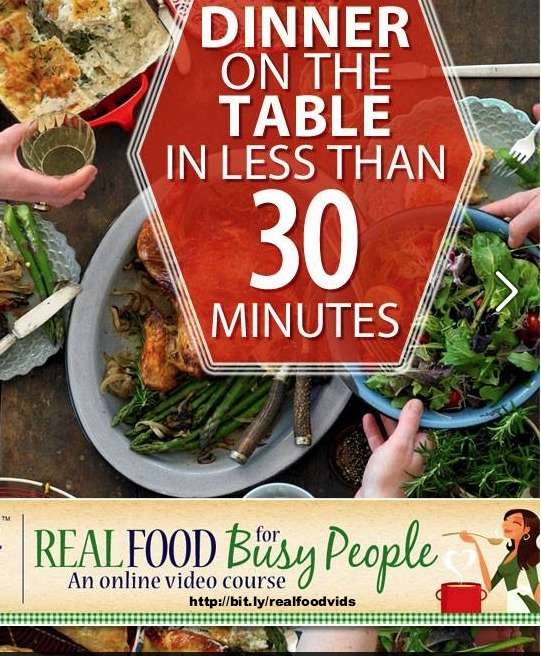 Real Food for Busy People Video Course | More Than How to Cook from Scratch! Note: I no longer offer this food course. Thanks for understanding. 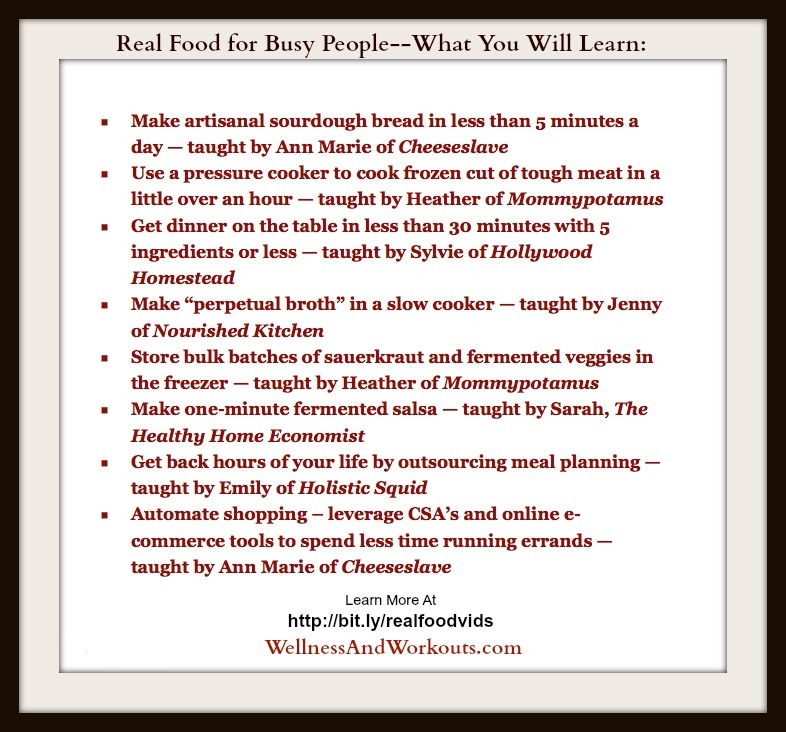 Real food for busy people--does such a thing exist?! Your day was crazy, your kids are hungry, and defrosting meat for dinner was the last thing on your mind. And this can happen a lot, not just once in a blue moon. Is there a real-life, real-food solution to this? The answer is yes! In fact, Village Green Network has designed a new cooking class to help prevent and deal with stressful moments just like this. 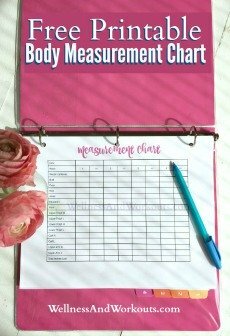 Without caving in and running to the nearest fast-food restaurant! 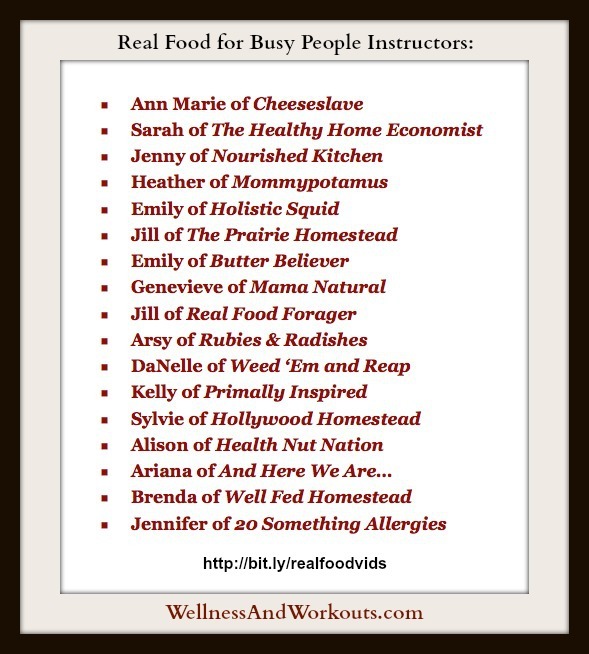 More than just ordinary recipes in a cookbook, 17 real food bloggers will show you, on video, step-by-step instructions on how to not only cook real food recipes, but how to manage your kitchen in a low-stress way! Once you sign up for the course, you will have lifetime access to over 50 videos. You can go through at your own pace. If you need to see something more than once to understand it fully, it will be there for you to watch again and again. More Than Just How to Cook From Scratch! If you would for once in your life like to feel at more at home preparing traditional food in your kitchen, this is your chance. Check out some of these highlights of what you will learn! 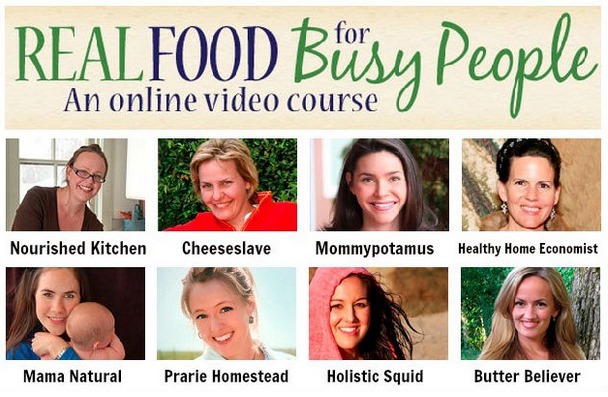 Real Food for Busy People Preview Videos! Want to get a glimpse of what your videos will be like, once you enroll? Check out these quick previews now! Once enrolled, you will have lifetime access to the full-length versions of these videos, plus many others like them! Sign Up Now and Save Up to 65%! This week only, you can save 50% on Real Food For Busy People for just $99. The will go up to $199 when the introductory discount ends on August 15th. Sign up for VGN premium and you can get in for only $69 — that’s a savings of 65%! In case you missed the note at the top, I no longer offer this course and recommend you avoid giving your money to the company that created it.